Join the Center for the Advancement of Social Entrepreneurship (CASE) at Duke University for a fireside chat with Leigh Morgan, former COO of the Bill & Melinda Gates Foundation. Leigh Morgan is a global leader whose mission is to build and lead high performing, purpose-based organizations that change the world for the better. 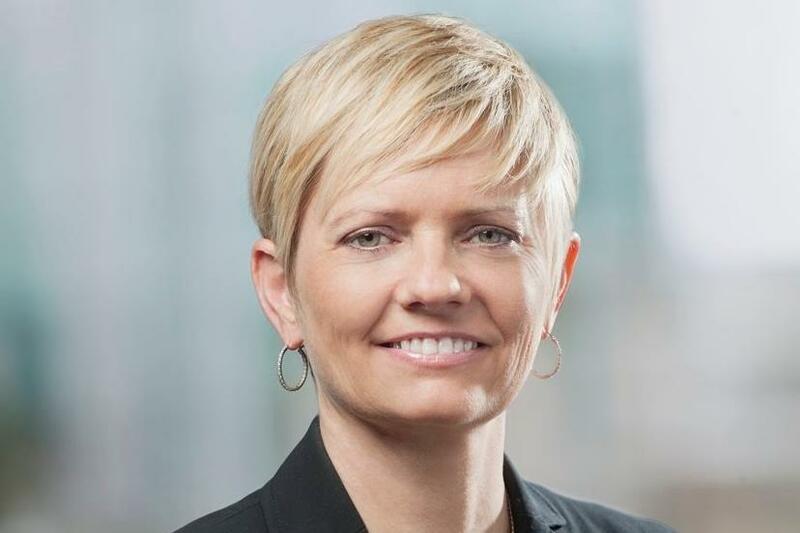 Known for her ability to drive large-scale change in complex international environments, her leadership experience spans the corporate, public, and nonprofit sectors. In her former role as COO of the Bill & Melinda Gates Foundation, Leigh was a key architect of its strategic transformation efforts. Her accountabilities included strengthening the foundation's global impact by driving innovation, improving operating efficiency, and elevating its performance culture. As a member of the Foundation's Executive Leadership Team, she was also a key contributor to global health, development, advocacy and domestic education strategies and represented the foundation to grantees, partners, and government officials around the world. This event is part of the CASE Executive Speaker Series: Impact Insights, a series of conversations with leaders in the social impact space.